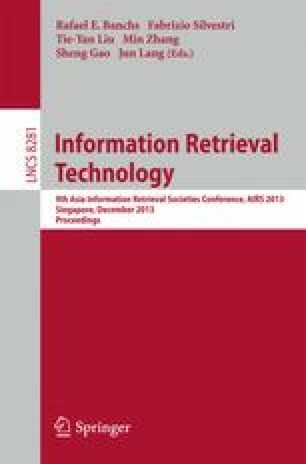 This paper presents a novel collaborative document ranking model which aims at solving a complex information retrieval task involving a multi-faceted information need. For this purpose, we consider a group of users, viewed as experts, who collaborate by addressing the different query facets. We propose a two-step algorithm based on a relevance feedback process which first performs a document scoring towards each expert and then allocates documents to the most suitable experts using the Expectation-Maximisation learning-method. The performance improvement is demonstrated through experiments using TREC interactive benchmark.